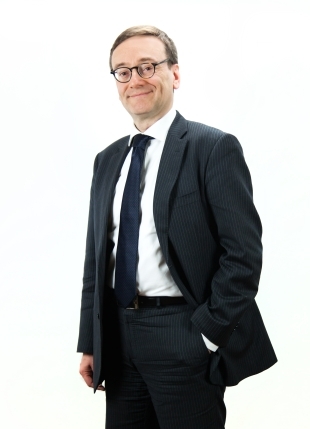 Paolo has been practising IP law since 2000. He represents clients in out-of-court proceedings and provides legal advice on trademark issues, denominations of origin and geographical indications. His clients include Italian major corporations as well as medium-sized companies. IP, patent and trademark disputes. Member of the Ordine dei Consulenti in Proprietà Industriale (Italian Industrial Property Consultants Institute) and of the Verona Bar. Attorney-at-law, member of the Verona Bar. Graduate in Law, Catholic University of the Sacred Heart of Milan. Post- Graduate Course in International Economic Law, Sorbonne University of Paris.